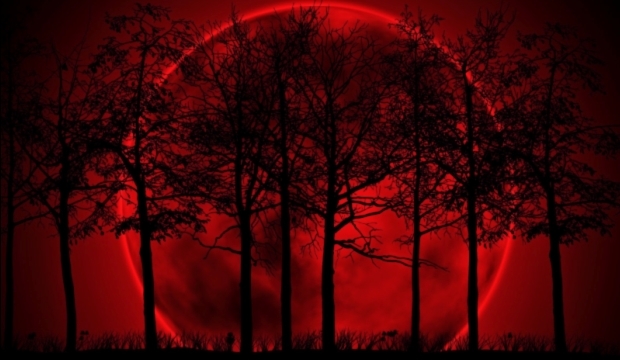 It almost sounds like something from a comic strip: A total supermoon lunar eclipse, also known as a blood moon. But this is for real — and it's happening Sunday night through Monday. 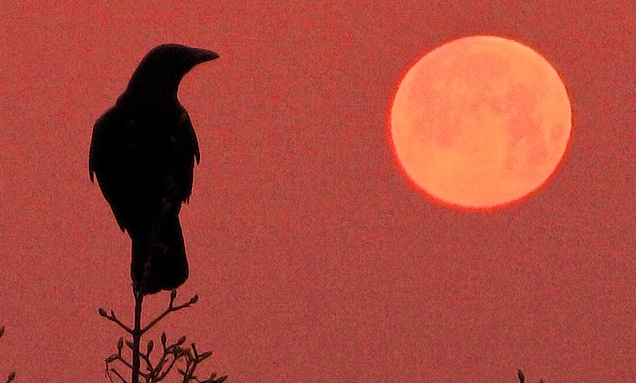 This month’s full moon has everything: As the first one post–fall equinox, it is known as the harvest moon. 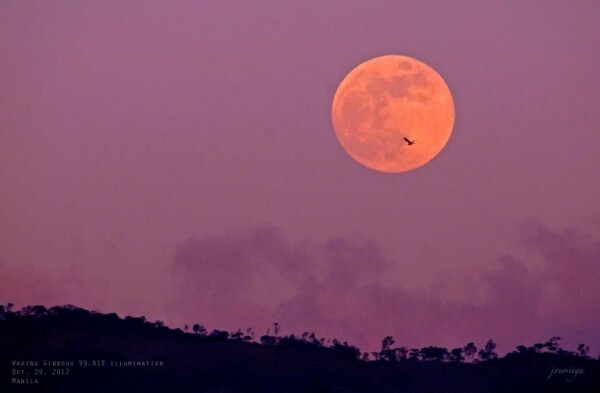 On its closest approach to Earth for the year, it will also be a super moon—the most super in a year of super moons. And, the pièce de résistance: Just when it gets plumpest, this most super of moons will give us an eclipse the color of blood. Not only that, but Turtle Island, especially the East Coast, will get the full show. It is the the fourth, and most spectacular, in a tetrad that has been going on since April 2014. The fun starts imperceptibly at 8:12 p.m. Eastern Daylight Time with the first hint, the penumbral eclipse. What makes this a pizza-pie supermoon? The moon’s orbit is elliptical, so its distance from Earth varies throughout the year. Other super moons occurred when the moon was the closest it gets to Earth for the month. This one happens to be the moon’s closest approach for the year, making it the 2015 super moon to end all super moons. That puts it 221,753 miles from us, according to Earthsky.org. In contrast, the farthest the moon ever gets from us is 252,088 miles, says Space.com. In total, there have been six super moons this year, three of them new (thus invisible) and three, including this one, big and bright. The moon hits fullness on September 27 at 10:51 p.m. EDT and makes its closest approach to Earth about an hour later, Earthsky.org says. To have this many factors converging makes for a truly unique celestial event. 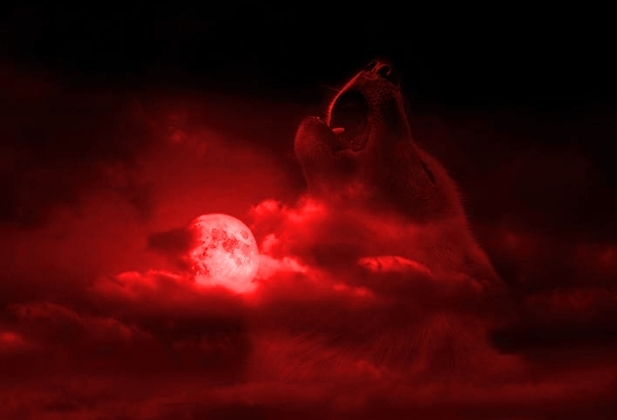 Responses to "Rare Blood Moon: Year’s Biggest Super Moon Goes Blood Red in Full Eclipse"
This is incredible wow <3 thank you for sharing this magical moments with us.